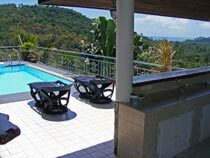 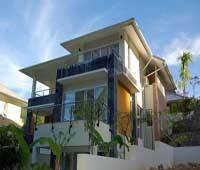 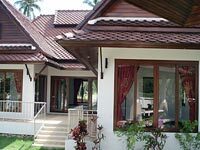 Located in Taling Ngam, on the hill side in a quiet residential area. 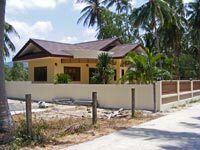 Located in Namuang area, in a quiet residential area (Garden view). 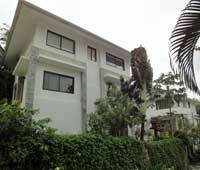 Located in Taling Ngam area, in a quiet residential area (Garden view). 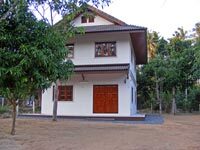 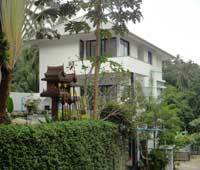 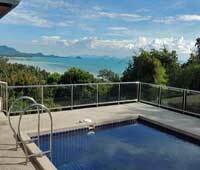 Located in Laem Sor area, in a quiet residential area (Garden view). 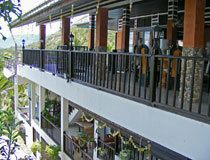 Located at Maenam Soi 5 (Mountain View). 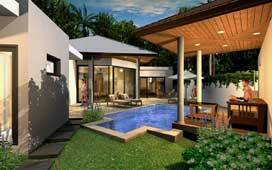 3 kitchens, car parking, laundry room, storage room. 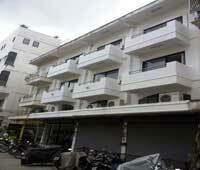 3 apartments with each 2 bedrooms, 1 bathroom, kitchen, storage room, entrance.